Joep Wanders, born in 1956 in Amsterdam, grew up in a musical family. His uncle Frans Wanders was a singer and bass player in the Malando orchestra. This inspired Joep from an early age. During high school there arose a wish for studying at the conservatory. By the same love for music, Joep found the love of his life Pollyann Wanders, together they got a daughter Laura. 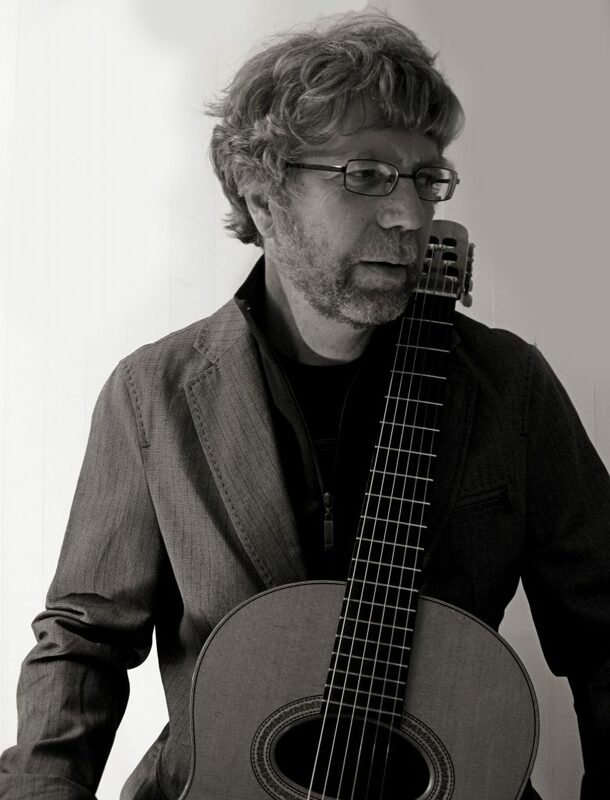 Joep Wanders studied classical guitar at the Sweelinck Conservatory in Amsterdam with Wim Pfister, graduating in 1981. He attended master-classes given by Hubert Kappel, Roberto Aussel and others. Joep Wanders (1956) studied classical guitar at the Sweelinck Conservatory in Amsterdam with Wim Pfister, graduating in 1981. He attended master-classes given by Hubert Kappel, Roberto Aussel and others. While still a conservatory student he joined Gerrit de Boer (co-author of some of these editions) in a classical guitar duo which gave frequent performances and made recordings for radio and TV, for example in “Jonge mensen op het concertpodium” (young concert performers), which you can see below. Early on in his musical career Joep Wanders became interested in writing educational and performance material for the guitar. Because Joep was always teaching student of different levels beside composing music, his work is focused on the needs of students and teachers. Who you have a book written by Joep Wanders, you can expect beautiful peaces, following the current music time and especially very easy to implement in your teaching practise. Besides eductief material for the guitar, Joep Wanders has also developed materials for flute, inspired by his wife Pollyann, flute teacher. He also focused on writing educational music for other instruments like piano, saxophone and clarinet. This is why the books written by Joep Wanders are a big succes national and international. 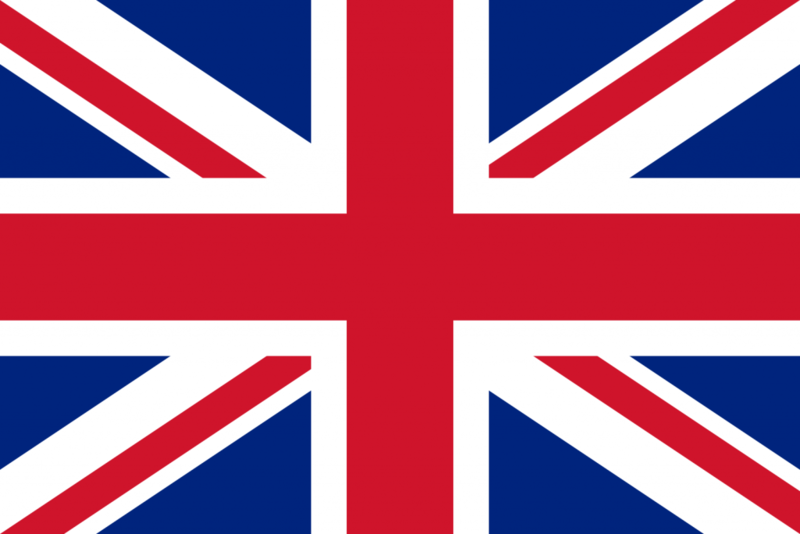 Teaching materials are used in many countries not only in Europe, but also in America and Asia. Several composings are used for examinations.